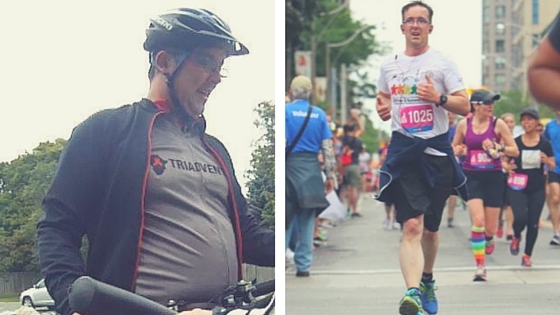 Member success stories detailing how Rise has helped them reach their goals. 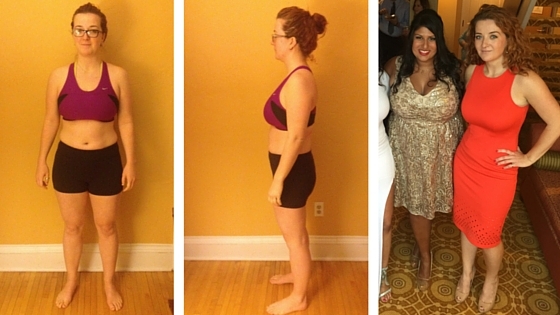 Comments Off on Member of the Week: Megan Lost 15 lbs in 12 Weeks! 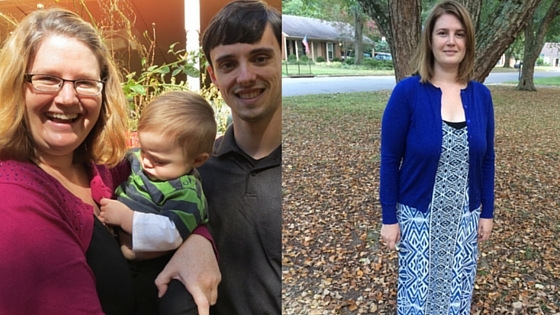 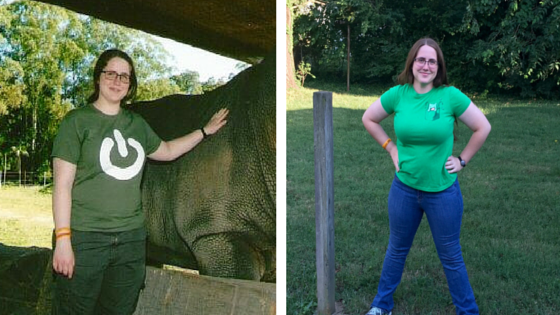 Comments Off on Member of the Week: Allison lost 31 pounds in 25 weeks! 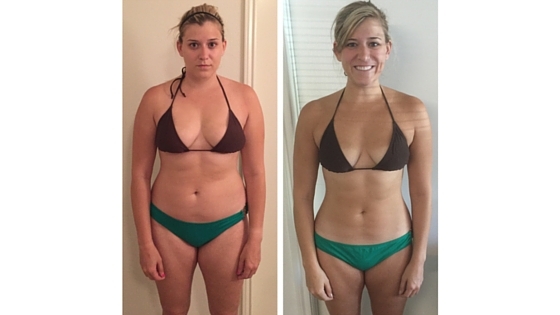 Member of the Week: Chelsea lost 13 pounds in 8 weeks! 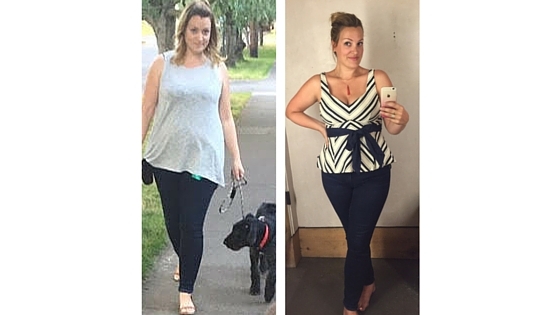 Comments Off on Member of the Week: Chelsea lost 13 pounds in 8 weeks! 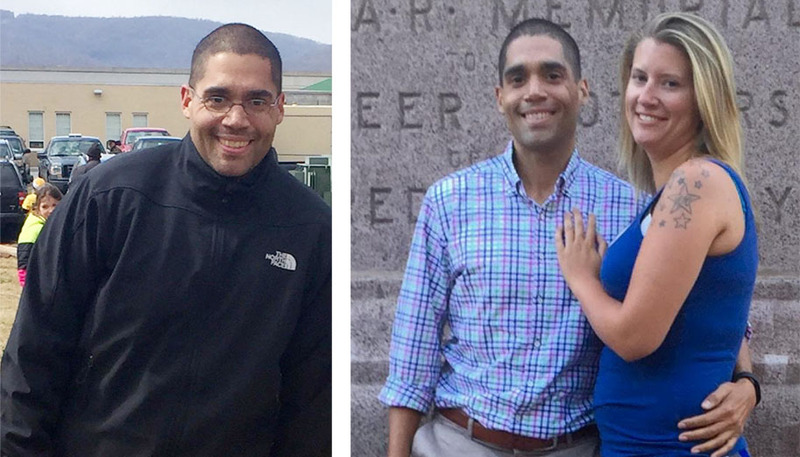 Member of the Week – How Jake Lost 30 Pounds! 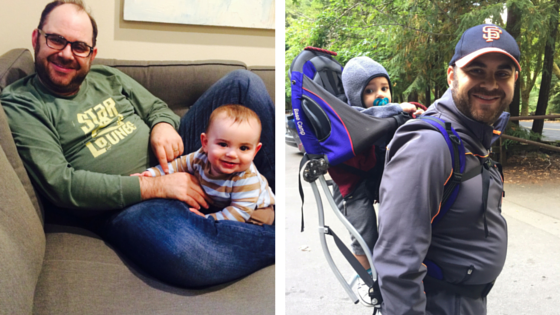 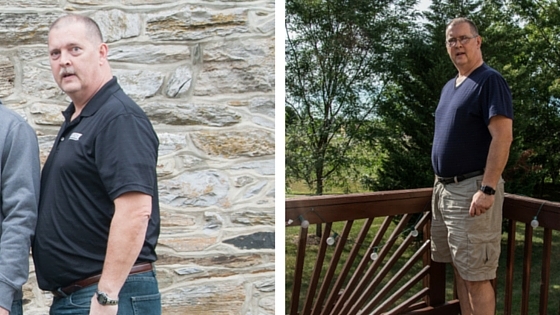 Comments Off on Member of the Week – How Jake Lost 30 Pounds!